Take a trip down memory lane with this easy version of a classic British treat, Coconut Ice. Traditional crumbly texture, and a pink strawberry flavoured layer. 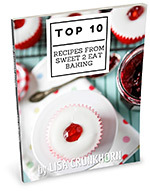 Quick and easy to make in under 10 minutes, and they also make an attractive gift. Not that I’m all that old anyway. I’m just 25 with 7 years experience! 😉 I really can’t believe that song was released in 1990. I was just 9 years old back then! Yet it still feels like yesterday. Two out of 3 of my children are now older than I was now, when that song was released. If you have a sweet tooth, and you like coconut, then you’re in for a treat with these not so little pink and white bites! So exhilarate your tastebuds with the old school confection that is Coconut Ice. These puppies remind me so much of those warm summer days. Feet up and an ice cold glass of Malibu and Coke. I added strawberry flavouring to the top half but you could make these into tipple bars too. Perhaps adding a dash of Malibu to half or all the mixture! Or colour half green and add peppermint flavouring, pink/red with strawberry (as I did). Options are endless! If you’re not a fan of super sweet, use unsweetened condensed milk instead of sweetened, if you can get your hands on it. P.S. I have a recipe for sweetened condensed milk. Just omit the sugar and you’ll have your own unsweetened condensed milk! Take a trip down memory lane with this easy version of a classic British treat; Coconut Ice. Traditional crumbly texture, and a pink strawberry flavoured layer. Butter or use plastic wrap to line a 20x15cm (8x6-inch) tin. 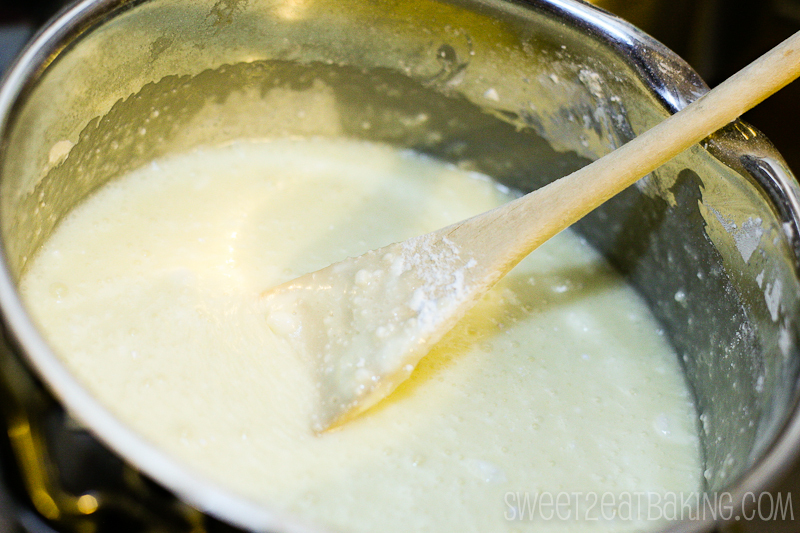 Carefully heat the condensed milk and icing (confectioners’/powdered) sugar in a pan over a low heat until the sugar has completely dissolved. Remove from the heat and stir in the desiccated coconut. Quickly pour half of the mixture into the tin and use a spatula to smooth and level. Set aside for 5 minutes. Add a few drops of food colouring and/or flavouring to the remaining mix in the pan and pour remaining mix over the first layer. Smooth and even again with spatula and set aside to cool for 3 hours. If you intend on planning to make bars or squares then wait until the coconut is half set and carefully score bars/squares with a knife. Leave to set for 3 hours or overnight and cut using the score marks as guides. Don’t worry about sifting the icing (confectioners’) sugar or lumps when mixing with the condensed milk. They should melt with the remaining icing sugar when dissolving. See this photo. Dessicated coconut is also known as shredded coconut in the US. You're looking for the quite fine dried type. Not the larger shaving peel type. Melt some chocolate and cover these with chocolate. Heaven!